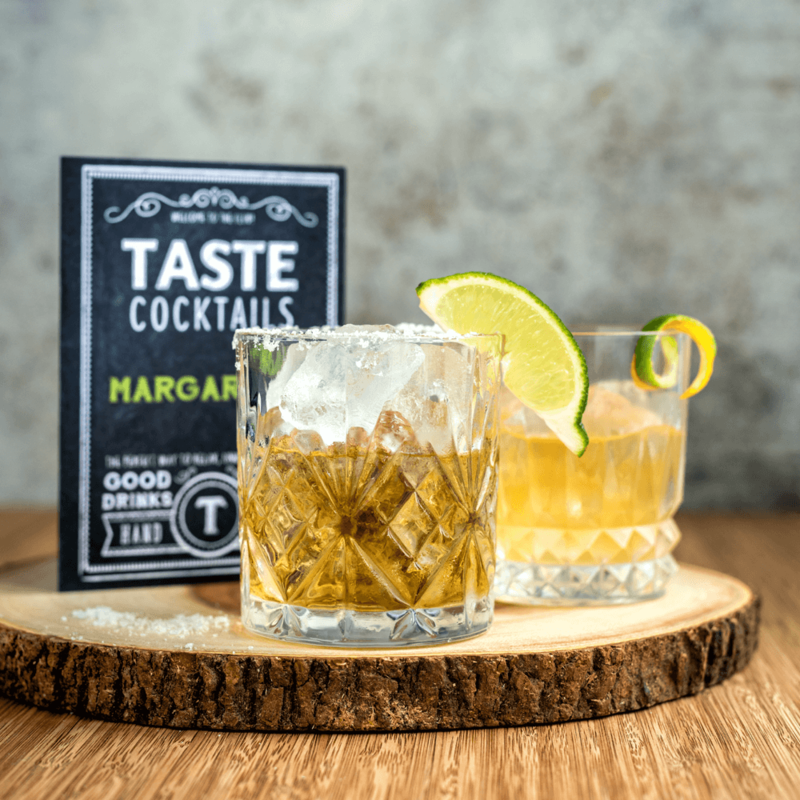 Imagine being able to make your friends the best Margaritas they’ve ever had or treating your other half to a Tommy’s Margarita and finding out it’s your new favourite! 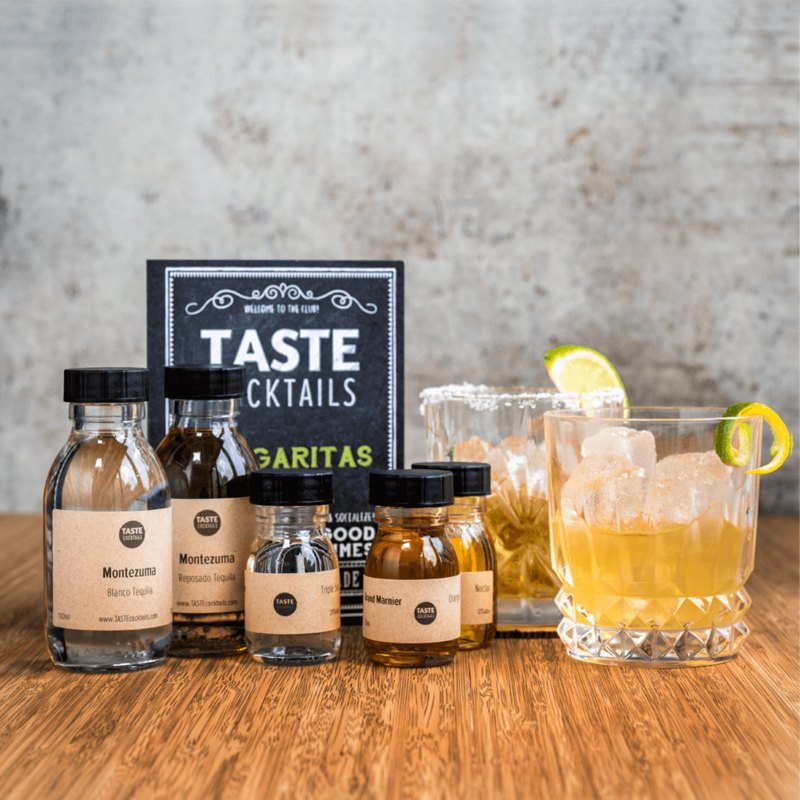 Well now you can do just that with our Margarita cocktail kit. 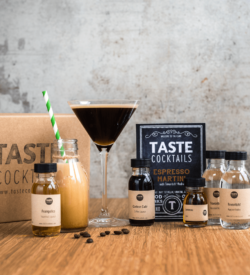 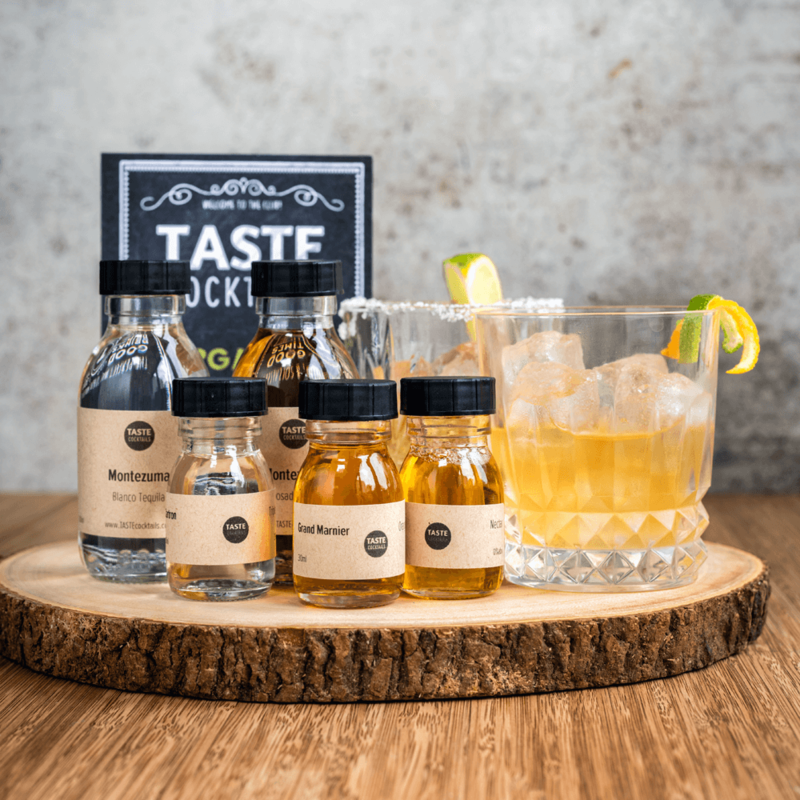 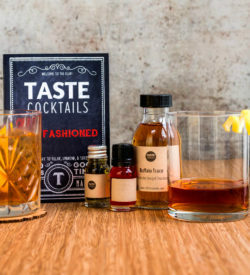 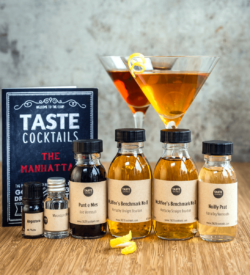 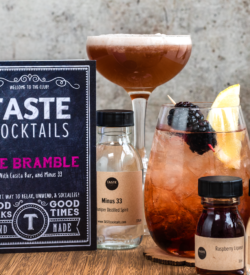 The kit contains two different tequilas and the other spirits/ingredients you need so you can make the classic Margarita, Tommy’s Margarita and Million Dollar Margaritas!